DEVELOPERS SingHaiyi Group and its joint venture partners – Suntec Reit and Haiyi Holdings – announced on Wednesday that UBS Singapore has signed a contract to take over all office space in the renovated Park Mall building, confirming the Business Times report of April 1 that UBS was thinking about consolidation of their offices in Singapore. Located at 9 Penang Road, real estate is now undergoing redevelopment, which is on its way to be completed in the fourth quarter of this year, SingHaiyi said. UBS Singapore will occupy 381,000 square feet of net land that can be leased and extends to eight levels on two towers. In the second half of 2020 it is planned to move to the 10-storey business building A. In addition to UBS, Singapore, the new building also raised a "strong interest" from potential retail tenants, including food and beverages, as well as ancillary services, SingHaiyi added. Haiyi Holdings is wholly owned by the SingHaiyi Group's major shareholders, its group manager Celine Tang and her husband Gordon Tang. The SingHaiyi and Haiyi Holdings Group hold 35 percent stake in JV, while Suntec Reit holds the remaining 30 percent. The new building is located close to Singapore's Main Road Orchard Road and MRT Dhoby Ghaut. It also has 15,000 sq. Ft. Of retail space, and has extended a 99-year lease that expires December 7, 2115. Ms. Tang said: "9 Penang Road marks Singhey's first entry into the restoration of commercial real estate and a strategic springboard for expanding our brand and tracking records in the development of commercial and retail real estate." In other news, Singapore's UBS head, August Hatecke, noted that this move would enable UBS in Singapore to bring its employees working in One Raffles Quay and Suntec City under one roof to improve co-operation as well as offer new capabilities for the future growth in Asia Pacific region. UBS has nearly 4,000 employees in Singapore in all its affairs, and the new premises will also have UBS University, which will provide training and development programs for its employees across the region. 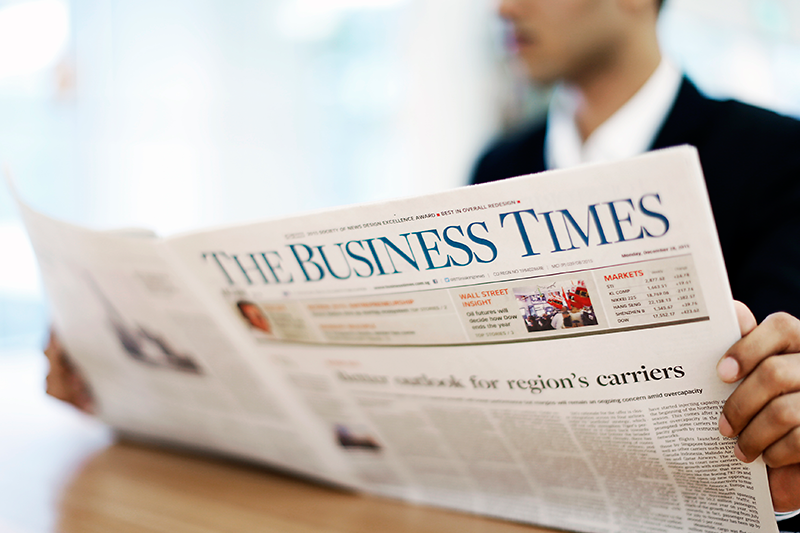 In a circular letter sent to her employees on Wednesday and seen by BT, UBS noted that Singapore was a "strategic priority" for the group and that the workplace would be ready for the future with the latest connections and health facilities to offer an "ideal environment". improve the way staff work and collaborate. "As the only tenant, UBS Singapore will have complete control over building security, which will include a single entry system, including face recognition technology." It is added that energy-efficient construction of a new building will also help the group to operate in accordance with the highest ecological standards. As at 4.21pm, SingHaiyi stocks traded at $ 9.5 a Singapore, while Suntec Reit units were traded unchanged at $ 1.90.